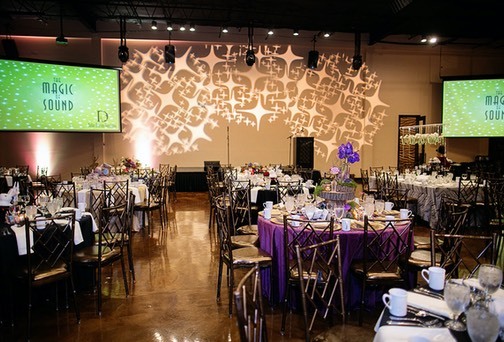 Our company is called Significant Events for a reason – we know that your wedding, Sweet Sixteen, banquet, or corporate conference is a significant event in your life. You want your memories to be of enjoying your event with the people who matter most to you, not about stressful planning. A Significant Events Event Coordinator can remove this burden and handle the planning for you. 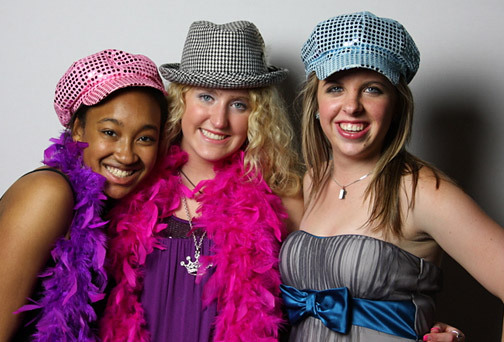 We will coordinate and oversee the event down to the smallest detail so that your only responsibility is to have fun! Can’t I just contact vendors myself and let them do the work? We know it’s quick and easy to get online and search for the services you need – a caterer, venue, florist, etc. But how do you know the quality of service you are paying for? The benefit of teaming with a Significant Events Event Coordinator is that we have strong relationships with the best vendors in the area and only work with quality and fully insured vendors whom we trust. We also take the hassle out of delivery worries by bringing the vendors to you. Additionally, we will coordinate all contracts and payments, remind you of deadlines, and help you determine what you really need to make your event a success. You will be relieved by just working with one person instead of 10! I’m on a limited budget. Can I really afford an Event Coordinator? Yes, you can! Our goal is always to provide you with the best quality services and vendors for the most affordable prices and to help you make the best use of your budget. We offer a variety of packages to fit a range of budgets. Additionally, we have a large network of vendors we work with to fit your designated budget so you can get the biggest bang for your buck! By collaborating with our experienced team, we can help you to maximize your funds and create the wedding of your dreams at the best possible price! I work in a corporate environment and we need to host a large event but I don’t know how to plan the budget. Can you help? Absolutely! 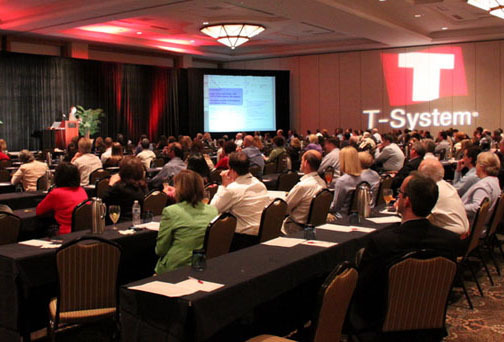 We can put together a proposal for you to present to your boss or your Board of Directors to provide the best estimate of what your event will cost and make you look like a star! Additionally, we will help you with your negotiations to get your event moving quickly and effectively. We also offer a la carte event resources for those events where you may just need to acquire several event elements but not have a full service event coordinator on site. We are here to ensure that your day-to-day operations can be focused around your business and not on event planning! I’m getting married and want to do the planning myself, but I would like for someone to be available on the day of the wedding to help things run smoothly. Can I hire you just for the “Day Of”? Of course! 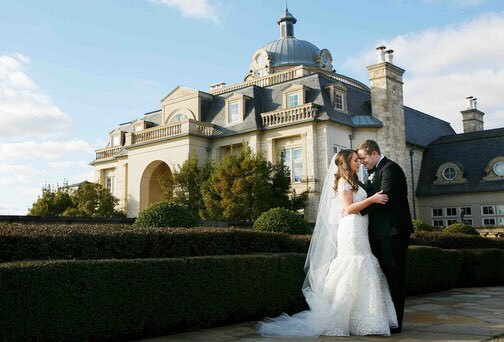 Significant Events Event Coordinators frequently function as “Day Of” organizers, overseeing the rehearsal and the wedding itself so the bride and groom can relax and enjoy their special day. And our “Day Of” services are not only limited to the day of. We will meet with you ahead of time to go over the wedding details and to get an understanding of what is important for you. We can also recommend vendors to ensure that you are working with the best people. Our service is truly one of the best investments you will make for your wedding! I work for a charitable organization and we need to host a fundraising event but don’t have the funds to do so. What can we do and how can you help? Before the coordination and planning even begins, we can help you create a marketing package to appeal to corporate sponsors to generate the funding you need to raise money for your cause. Additionally, we will negotiate with our preferred vendors to provide their services to your organization at a discounted rate so more money goes towards raising awareness of your issues. If your event becomes an annual occurrence, we’ll create a different theme each year to keep things fresh and exciting.